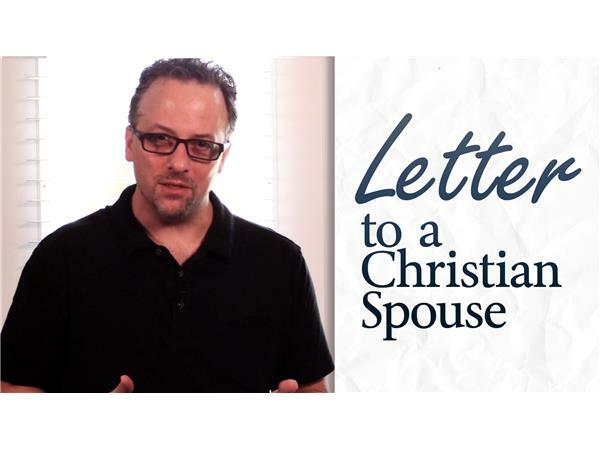 A former Christian informs his wife that he's now an atheist. She threatens to divorce him. Seth Andrews has a short message for her, and for anyone who finds himself or herself "unequally yoked" with a non-believer.